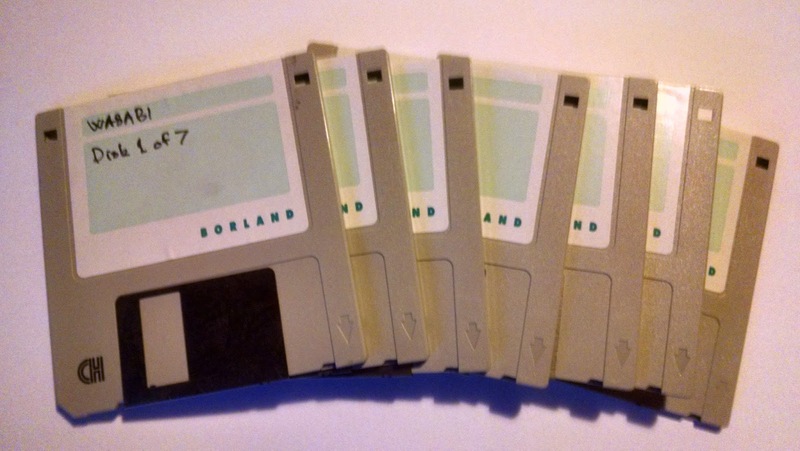 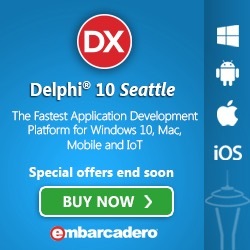 In case you for some reason haven’t been using or just lost track on what has been going on for the last couple of years – this week could be a good week to start looking into my favorite IDE/language and how it has evolved over the years – from a 16-bit VB killer to a 64-bit native multi-platform IDE. 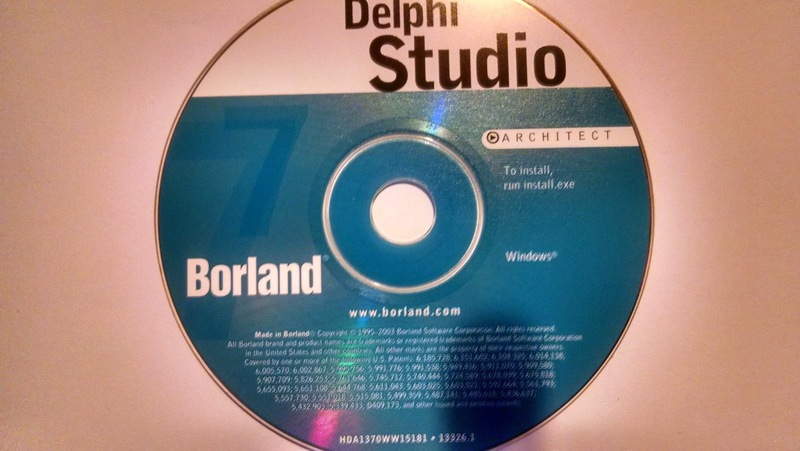 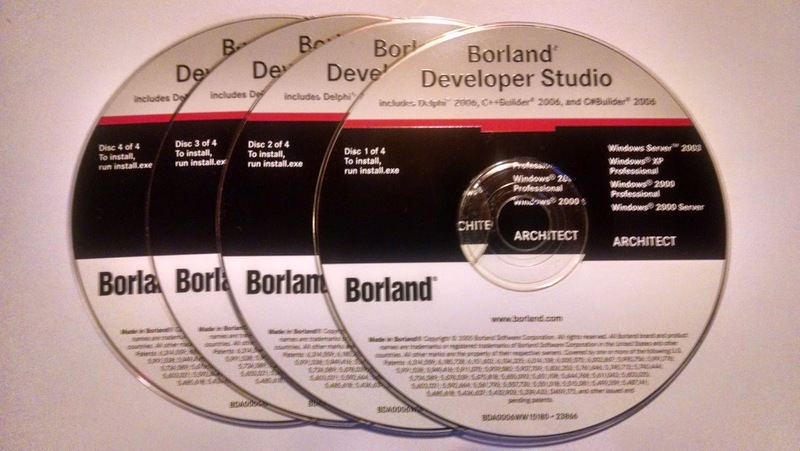 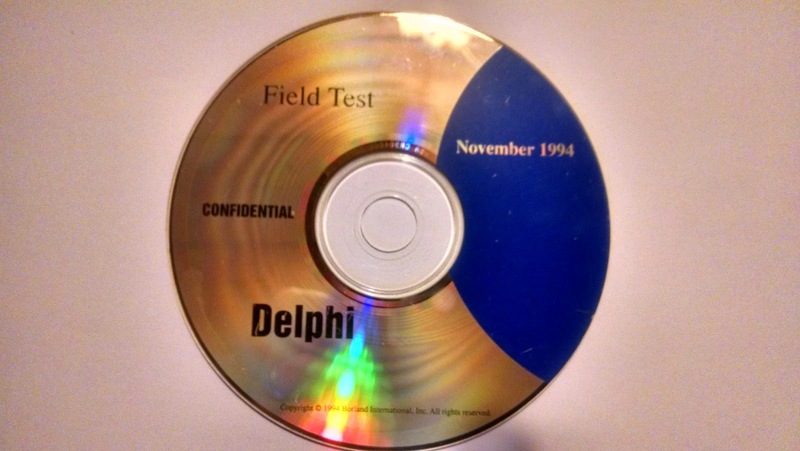 "AppBuilder" early beta - dated 14-06-1994 - codenamed "Wasabi"
Field test - still called "AppBuilder" - dated 22-11-94 - codenamed "Delphi"
Delphi 2006 Architect as part of Borland Developer Studio. 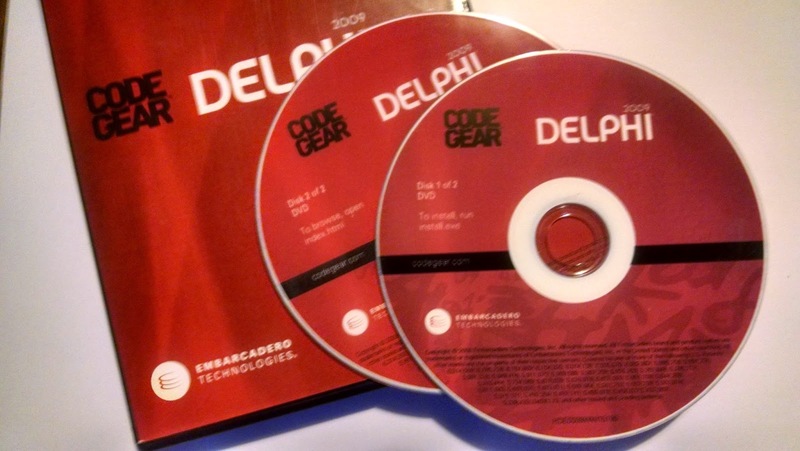 Delphi 2010 as part of Embarcadero RAD Studio. 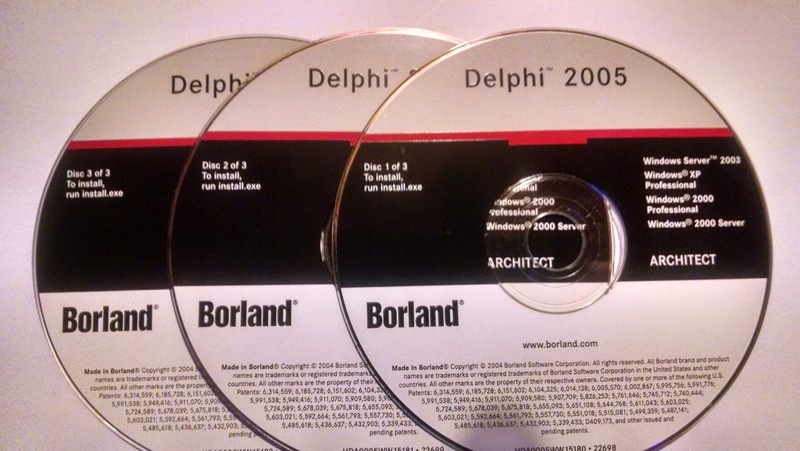 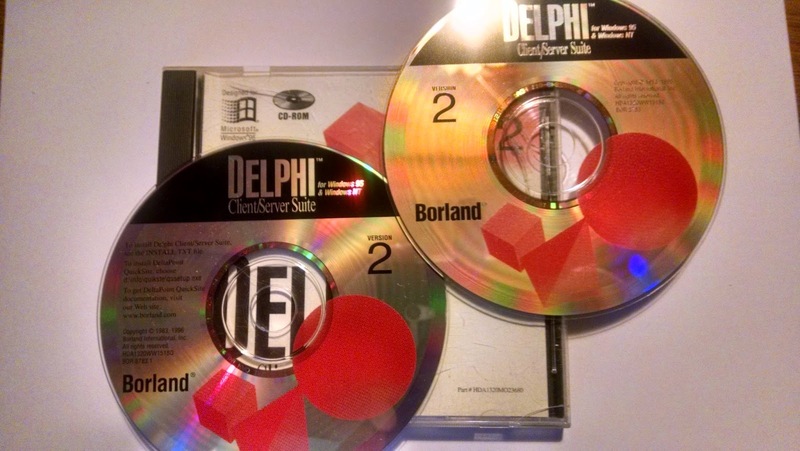 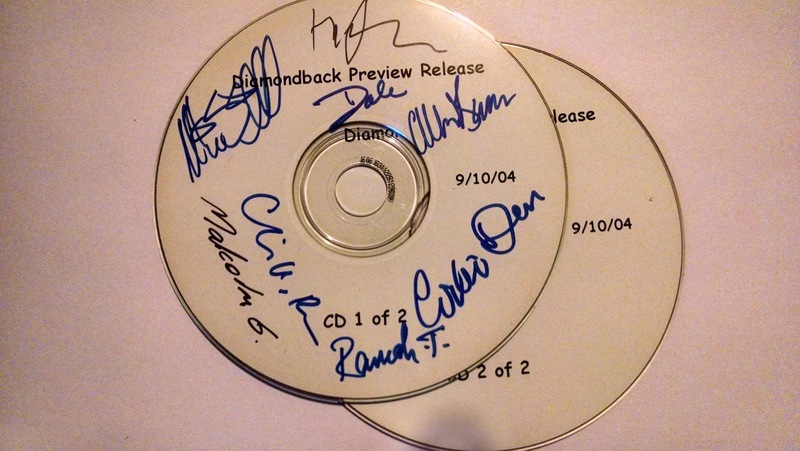 "Delphi for Linux" - Kylix preview, 1, 2 and 3. 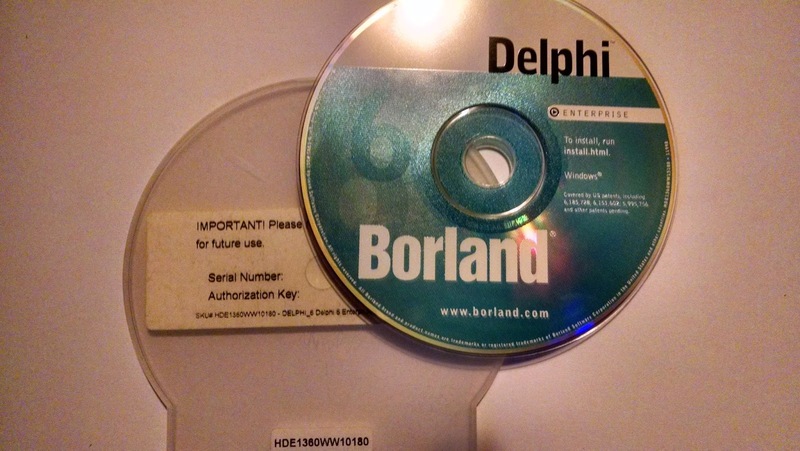 Since we are now in an age were digital distribution is the norm – the features of Delphi has accelerated – and updates are faster available. 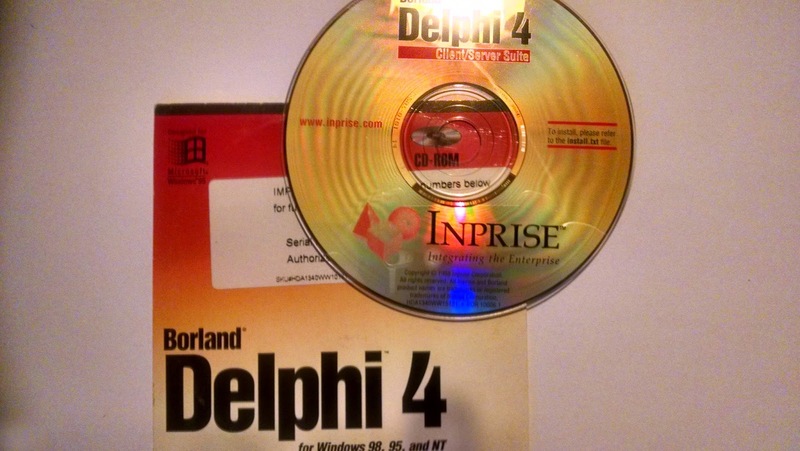 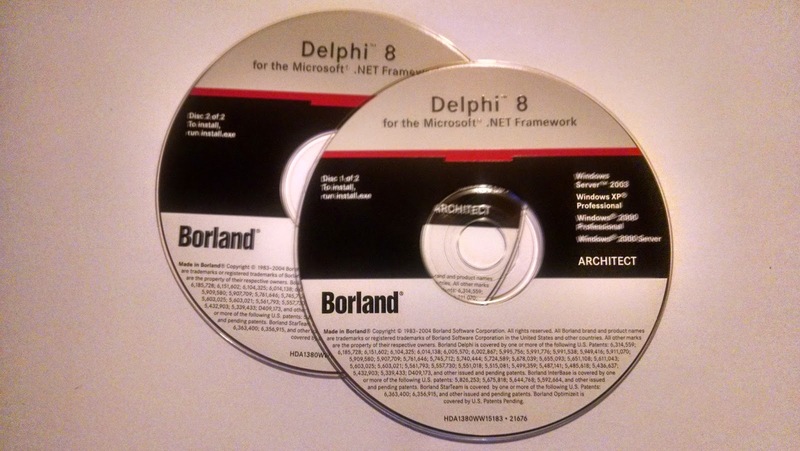 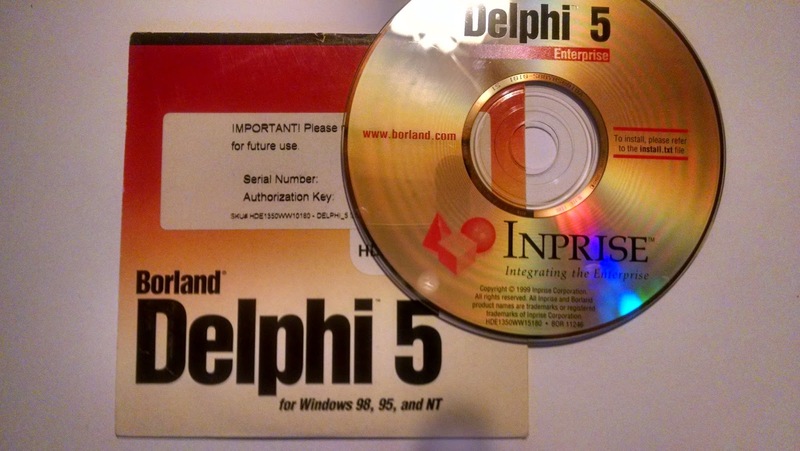 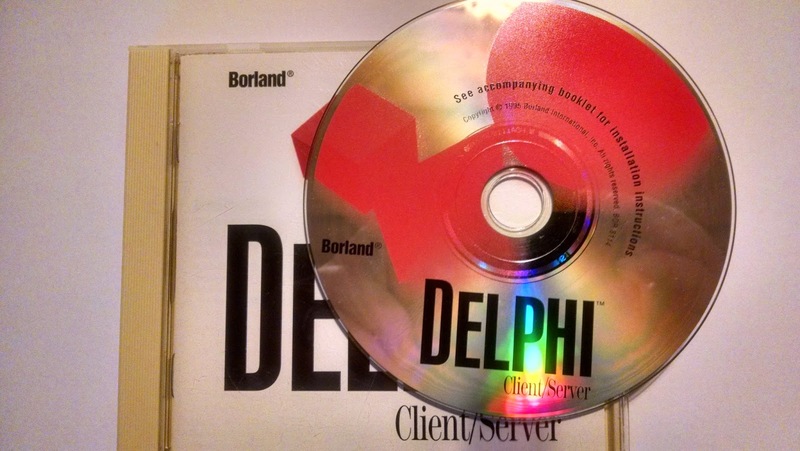 In my opinion Delphi is still no.1 – in numerous areas – it has kept its strong points, and gained more features and platform coverage – and I have tried a few other language options – but they have either broken compatibility between versions, are designed too academic for a pragmatic programmer or does not give me as the developer the full access and power – but just gives me the constraints of a virtual environment. 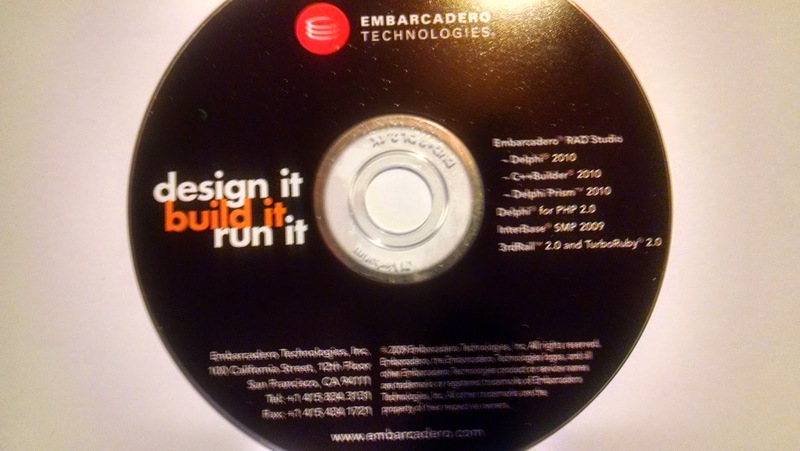 The last years has been more exciting than back in the “old” days – since the number of features and platforms has increased by every version – and now with 6 months release cycles – you can tell that Embarcadero strives to make Delphi an even better product. 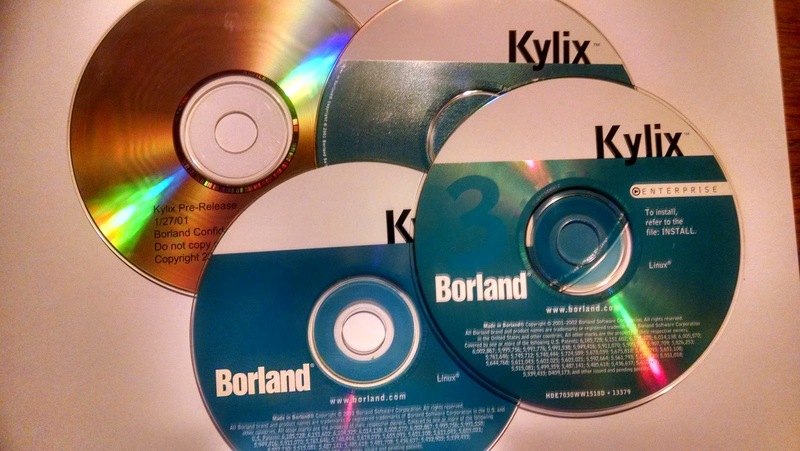 Do not get me wrong – studying other languages or combining them, makes very good sense – because based on skill and task you should always use the best tool for the job – and knowledge broadens your toolbox. 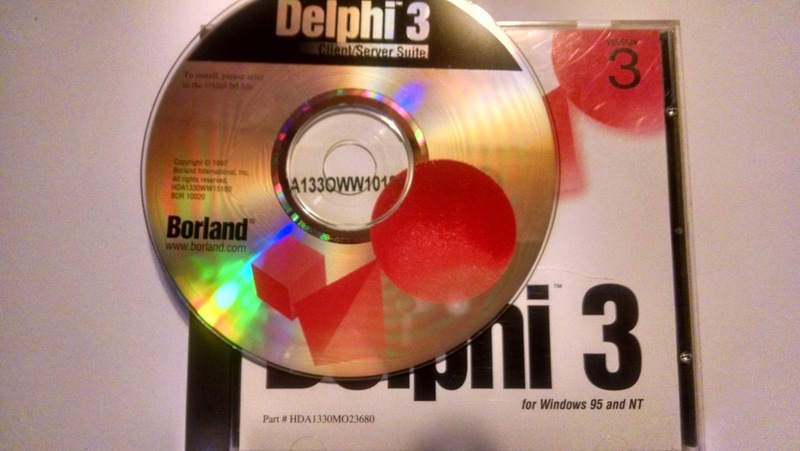 I almost always end up using Delphi (sometimes together with other languages) – since almost everything can be done using Delphi – which is more true than ever.